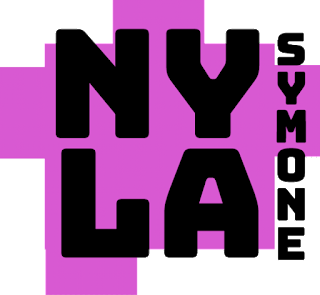 It's the week of giving on zinzabell.com and we are all for gifting our Creative$ with the heat! 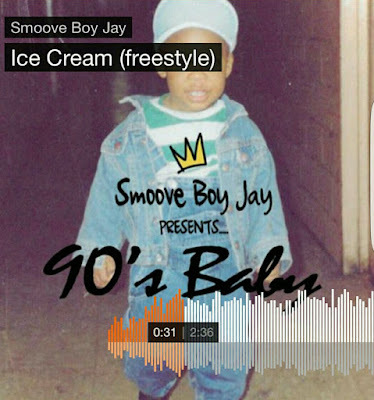 Here we gift you Smoove Boy Jay's new freestyle over Raekwon's Ice Cream off Smoove Boy Jay 's 90's Baby mixtape! 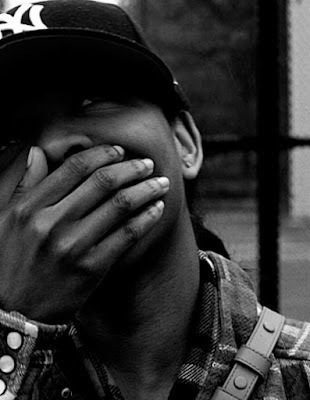 Be on the look out for this mixtape dropping soon! 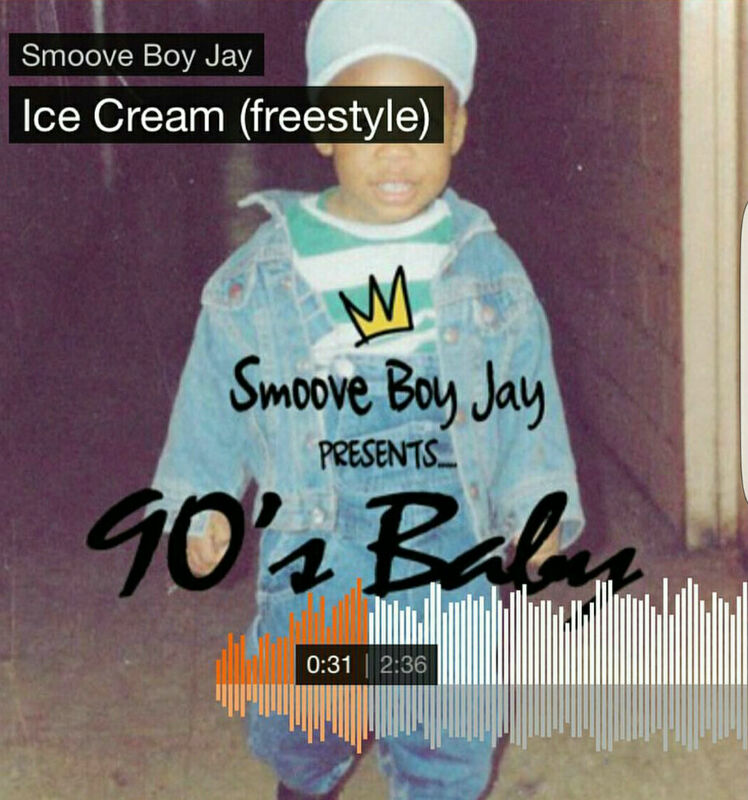 In the meantime click below and follow Smoove Boy Jay!